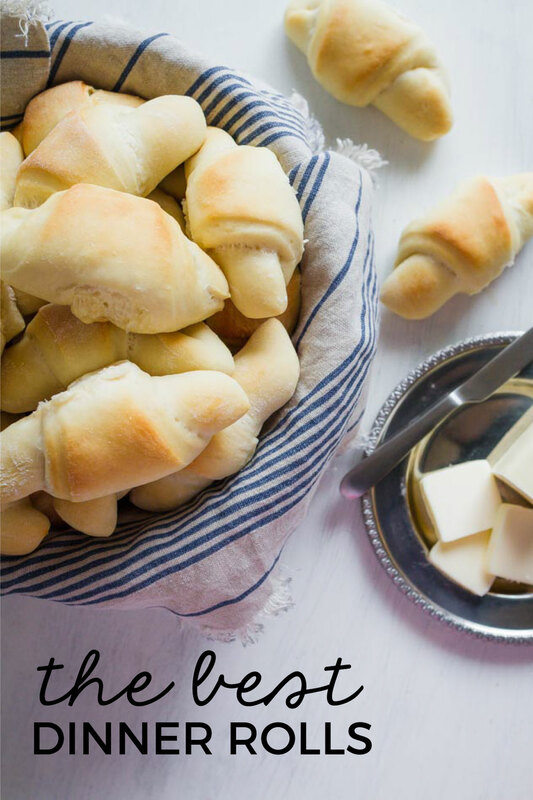 Is there anything better than a warm, soft, buttery roll? I think not! These are the very best dinner rolls. Just looking at the pictures make my mouth water.. yum! I’ve admitted it before.. baking with yeast scares me. But dinner rolls are worth it to roll up my sleeves and jumping in. 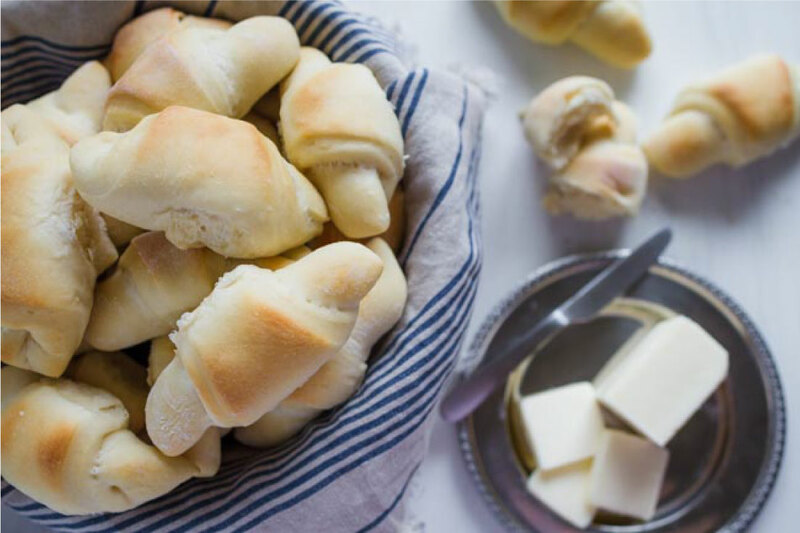 These dinner rolls make the perfect side to any main dish. Why not make them to serve with a nice Sunday dinner? 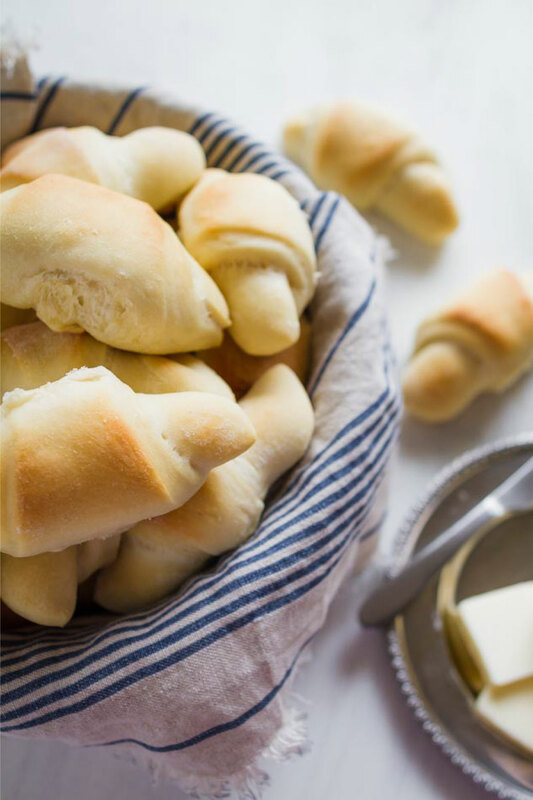 Is there anything better than a warm, soft, buttery roll? 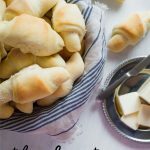 These are The Best Dinner Rolls. Just looking at the pictures make my mouth water! Combine first 4 ingredients and rest for 15 minutes. Then combine 5 c. flour to mix. Beat in an additional 5 ½ c. flour, 1 tbsp salt and 3 eggs. 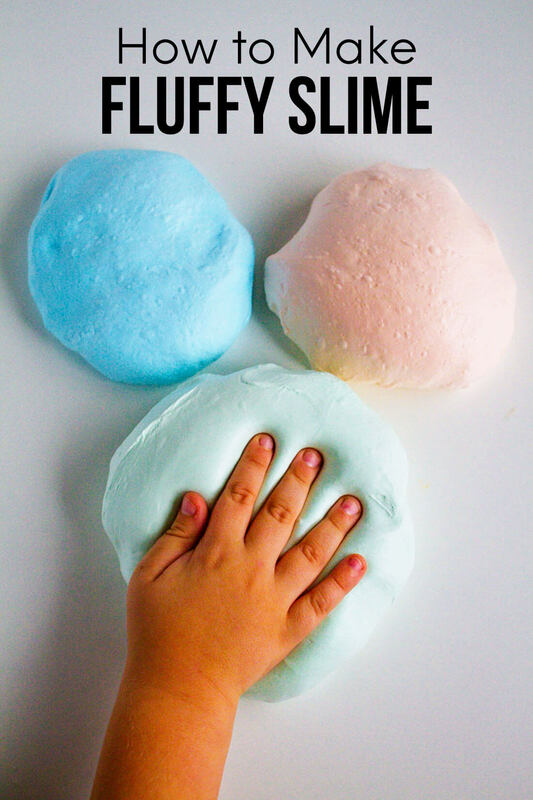 Pour onto floured (and clean) counter and knead smooth. Divide into 4-6 balls and let rest 10-15 minutes. Roll out into 10''circles and cut with a pizza slicer. Slice about 8 per circle. Brush with milk and roll towards the middle, looking like a croissant. Set on silpat and cookie sheet for 20 minutes. Preheat oven to 400 for normal ovens or 350 for convection. Put in the middle of the oven and bake for 11 minutes. Cover loosely with foil if they start getting too brown.